We Love our Winter Texans! Our friends from the northern states escape their snowy winters for the balmy, tropical weather of South Padre Island, Tx. We are proud to offer our guests the best value for their extended stays of 1 month or more. 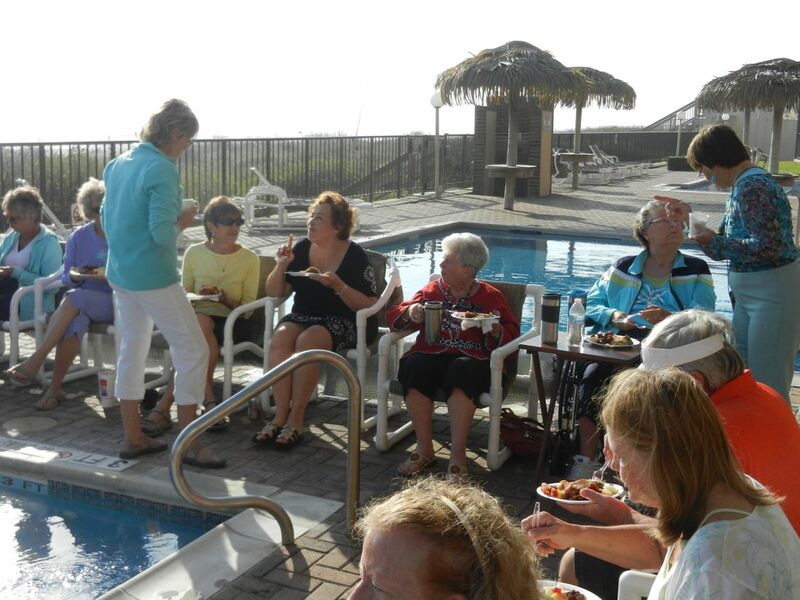 We have many long-time guests that make Seabreeze Beach Resort, their “home away from home” year after year. 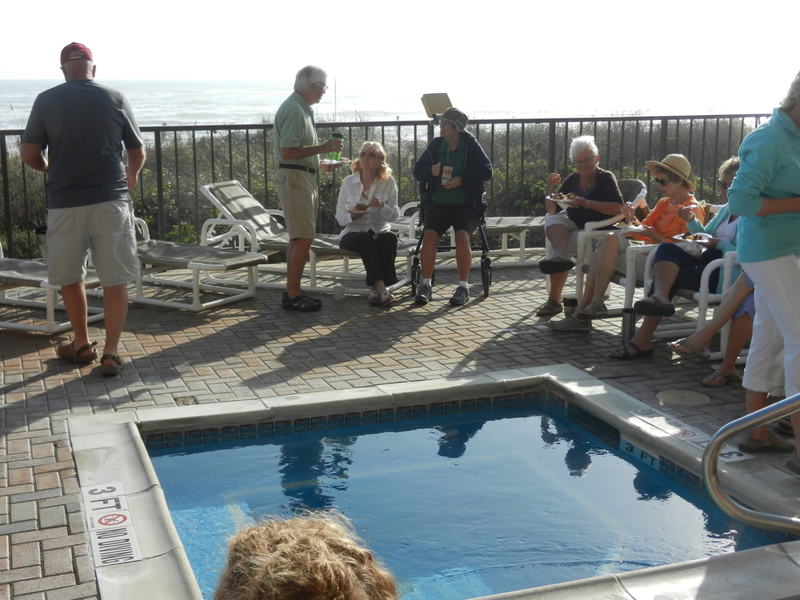 Our heated pool offers a great place to gather during your stay. Most of our guests are on a first name basis and have become part of the Seabreeze Beach Resort family. 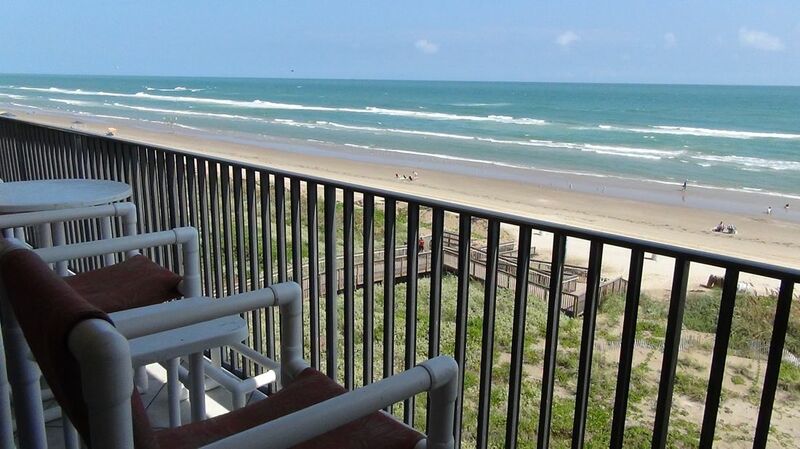 With the many activities offered, there is always something to do at South Padre Island, including bird watching. The Gulf coast is a pathway to the many migratory birds heading south and making the island their winter home. 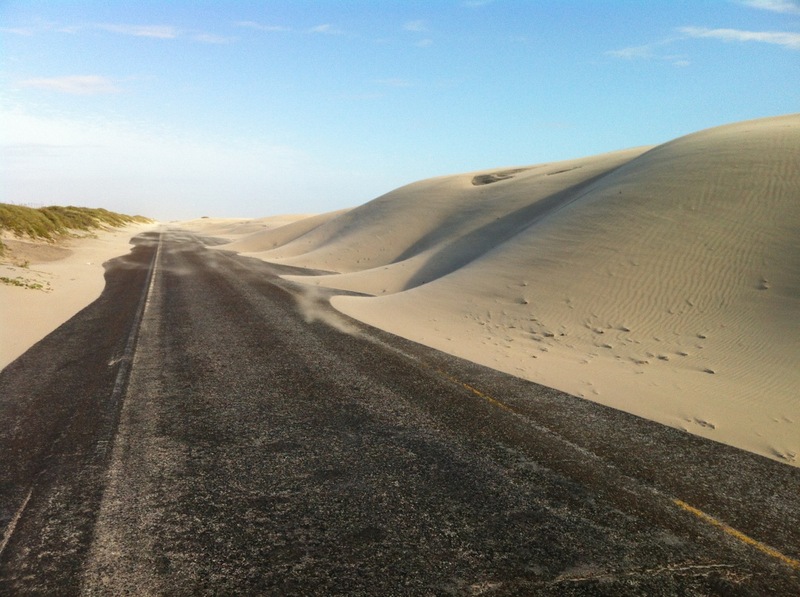 The variety of species found on, or near, the island, make South Padre Island a renowned bird watching site. Don’t forget to pack your binoculars!